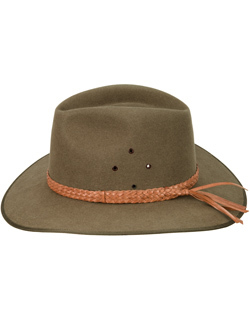 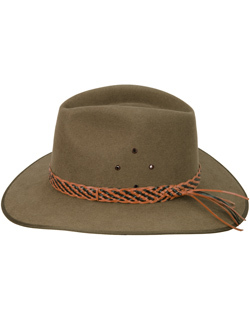 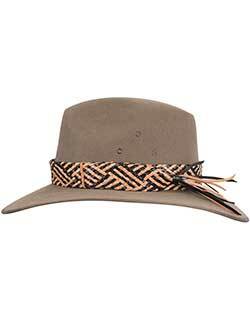 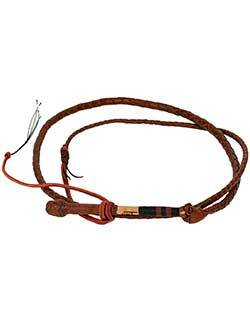 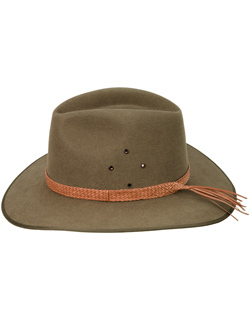 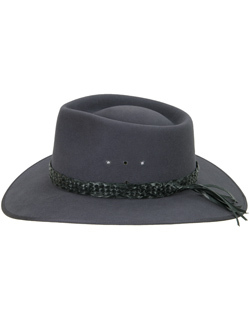 Fine quality braided kangaroo leather hat bands add a special touch to your hat. 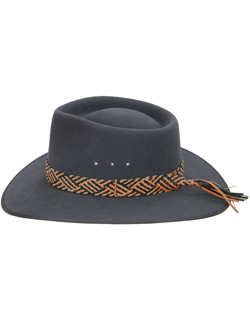 These hat bands are our own production, hand crafted here in Bothell, Washington. 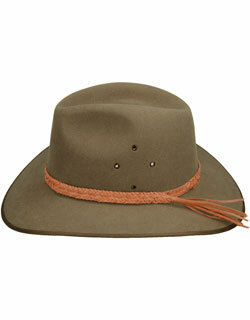 They are available in Natural Tan or Black. 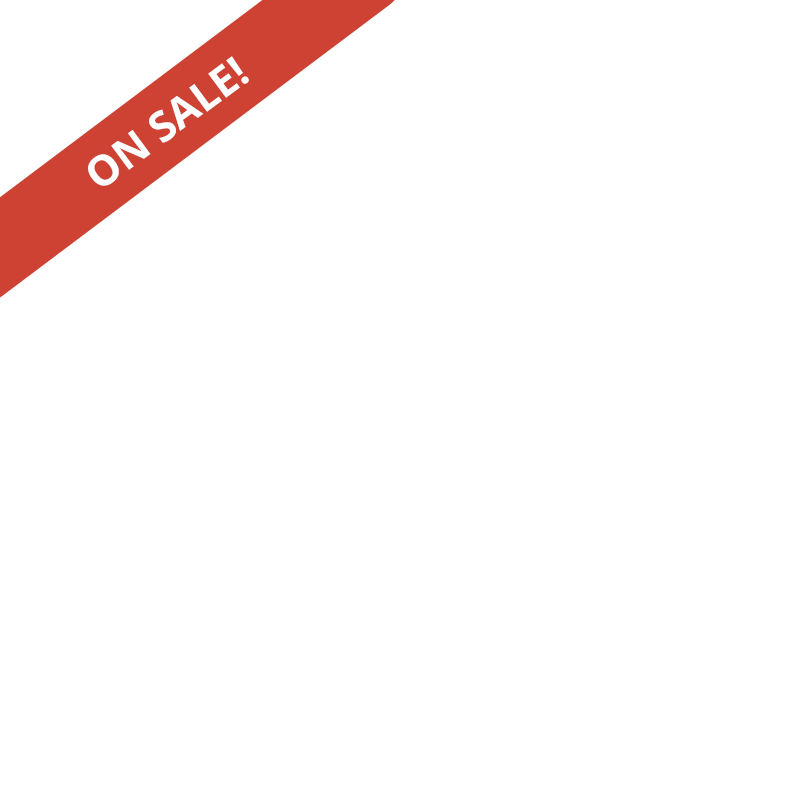 The Natural Tan darkens with sunlight. 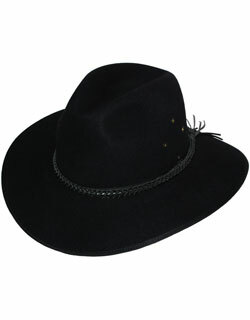 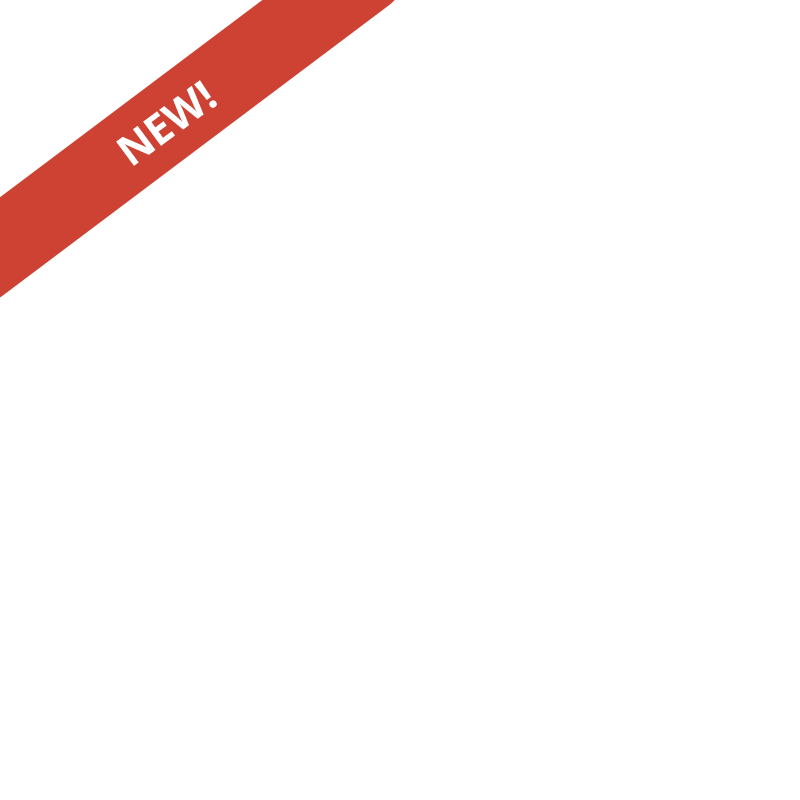 For information on fitting one of our hat bands to your hat, please view our video snippet.